At Bedford Sports we supply a wide range of football kits and equipment from all the leading brands such as Nike, Prostar, Stanno, Umbro & Hummel. 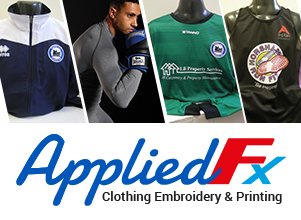 Many of the kits we sell are to local clubs who want a full kit but we also supply individuals with shirts, socks and shorts along with boots, goalkeeping gloves and shin pads. We’ve got everything you’ll ever need on the football pitch or training ground including goal nets, cones, bibs, training obstacles plus whistles and flags for your officials. 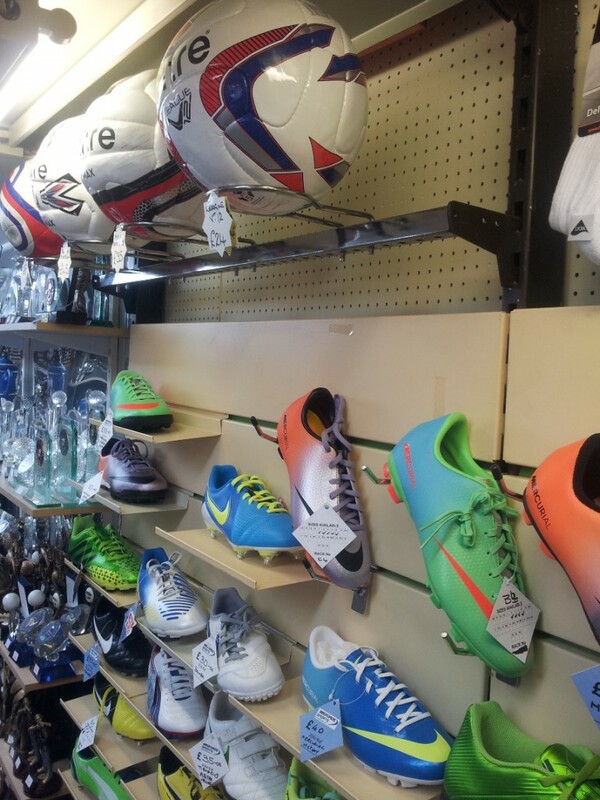 So if you play or are involved in football, make us your first port of call for all your kit and equipment needs.